Remember when we reported on how the Carentan map from Call of Duty 2 was supposedly being remade and part of Call of Duty: WWII’s Season Pass? Well, it seems it’s not a rumor anymore as the official Call of Duty Twitter account confirmed it! 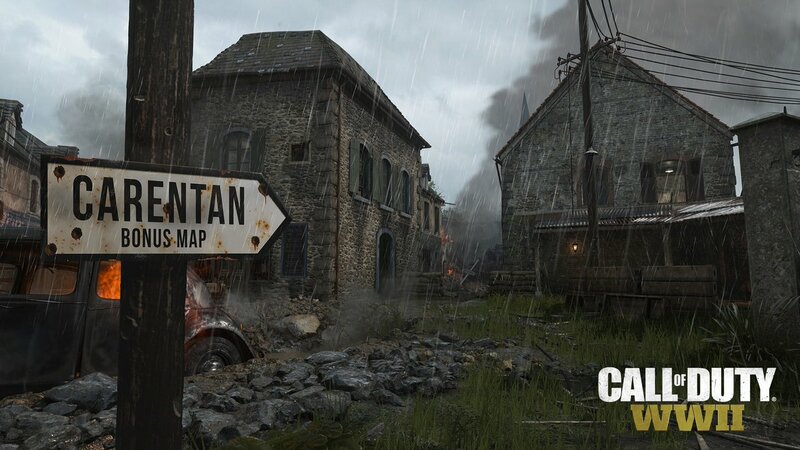 Carentan, one of the most beloved MP maps, makes its return in #CODWWII! Available Day 1 for Season Pass and Digital Deluxe Edition owners. Given how past Call of Duty games handled these pre-release maps, expect it to be free at some point for everyone. In other COD: WWII news, Sledgehammer Games has said that the shooter takes “full advantage” of the PS4 Pro, so that should be something, right? It was also confirmed that DLC for COD: WWII’s War mode will be coming post-launch too.